For a FREE no-obligation estimate in Vancouver, WA, please fill out the form to the right and Leafless in Portland will contact you shortly. Need a gutter system I do not have to clean. There is about 250 feet of gutter. New home backs to trees, gutters getting clogged. Have started to renovate this house and include a new roof as well as gutters. I'd like have a price to include in our budget. I expect installation to be in 2 months. Need new gutters that I don't have to clean on one side of the house. A few gutters need cleaning before the Shield is put on. One needs repair. Not a huge house, easy job. Appreciate prompt service, and guarantee of no clogs. Have needles from trees. We offer the highest quality LeafFilter gutter protection system. Topmost installation practices ensure flawless LeafFilter operation. 100 percent customer satisfaction is guaranteed every time. The LeafFilter gutters in Vancouver, WA are some of the hardest working rain gutter covers in the nation. 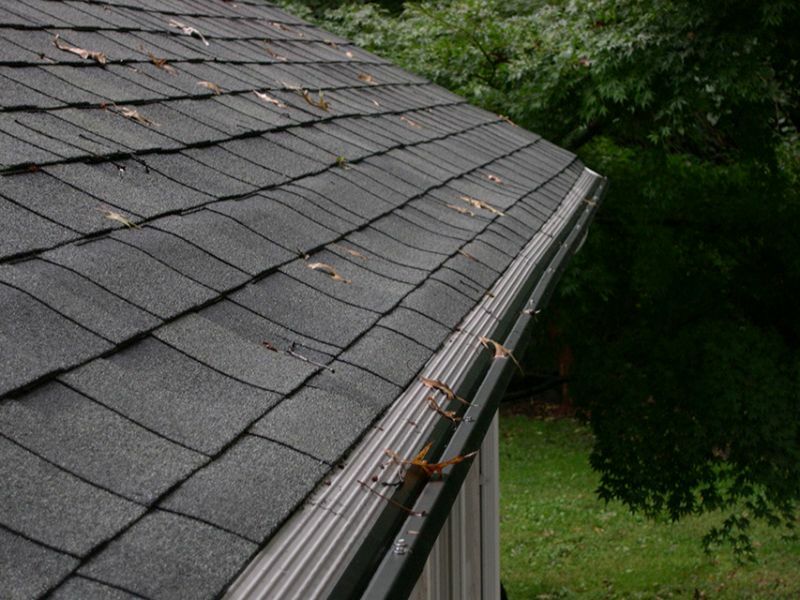 The year-round rainfall makes gutter function a particular concern for homeowners, and we want to make sure you never have to worry about whether your rain gutter system is up to the challenge of seasonal downpours. The LeafFilter system is designed to operate perfectly every time. The components are highly durable, manufactured from quality materials, and installed by our highly trained technicians. Our obsessive attention to detail lets us confidently extend a 100 percent customer satisfaction guarantee to every job we do. Even the best designed gutter protection system on the market will fail to perform to its full potential unless it is installed correctly. The technicians installing LeafFilter gutters on Vancouver, WA homes take the time to make sure everything is done correctly the first time; we want each of our customers to be able to enjoy their new gutter protection system immediately. The LeafFilter system can instantly improve the function of your home's rain gutter system and forever eliminate the need for expensive and time-consuming cleaning chores. Leafless in Portland is completely committed to delivering an improved customer experience to every homeowner we serve. We have chosen to offer only the highest quality gutter protection systems. We are the Pacific Northwest's only authorized dealer of the MasterShield system. Gutter Solutions for Vancouver, WA homes is an exceptional option that will ensure flawless rain gutter operation. In fact, we are so confident that this system will prevent clogs that we offer a 100 percent money-back guarantee should the system ever fail. Each system is manufactured using high quality materials that will stand up to years of seasonal downpours. You will never have to worry about cleaning gutters ever again. We are passionate about service excellence and will always go the extra mile to ensure that every system is installed correctly. 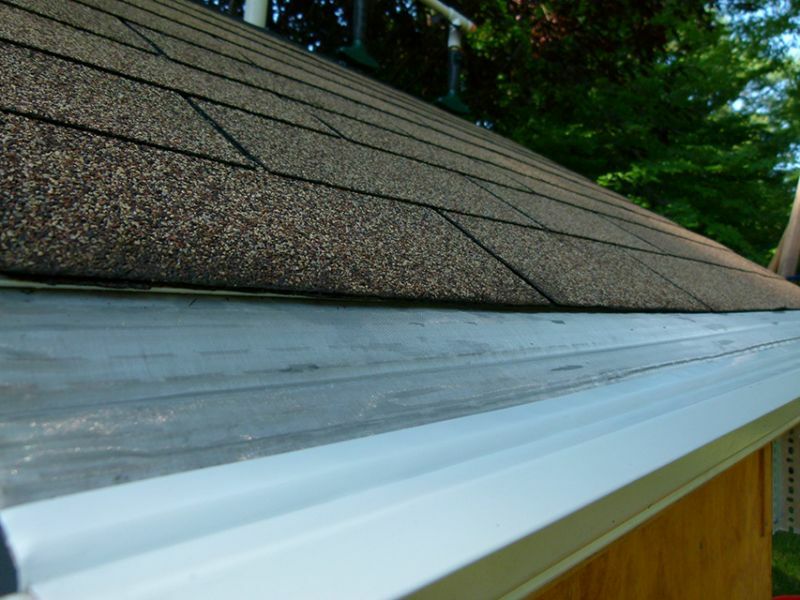 Homeowners know they can depend on Gutter Solutions for Vancouver, WA area homes, because Leafless in Portland has a reputation for excellence. Customer satisfaction is always completely guaranteed. I have 200 LF of rain gutter that should be replaced and have a leaf protection system. Looking for an estimate on an effective leaf protective gutter and guard than can also handle pine needles. Failing gutters. Am looking for visit & estimate on July 5th, 6th or 7th. Total replacement. My gutters are almost 30 years old and rusting out. Pine needles and/or other debris in gutter causing overflow. Want to find solution.